See here for the latest in Carbon Market & Carbon Trading News from around the world. Brexit: UK EUAs will be marked from 2019, what should I do? 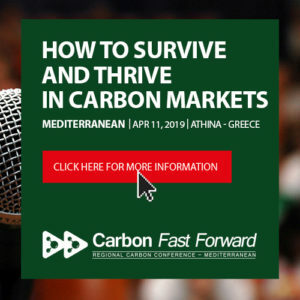 Carbon price is rising and the EU ETS April compliance deadline is approaching. What will be the influence of year-end compliance buyers on carbon prices?